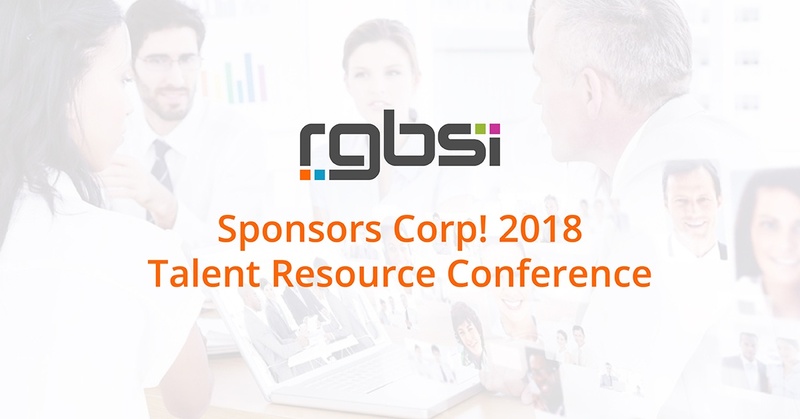 RGBSI is proud to be a silver sponsor of Michigan’s Talent Resource Conference hosted by Corp! Magazine. The event is November 12, 2018 at the VisTaTech Center in Livonia, MI. The purpose of the conference is for industry professionals to share insight on attracting, training, and retaining high quality talent. As a company with great focus on talent development, we are excited to take part of the Talent Resource Conference and discuss talent pipeline strategies impacting the Greater Detroit area and other metro areas of Michigan. At RGBSI, we continue to evolve our placement and engagement strategies to meet the requirements of today’s talent market. We prioritize the facets of career growth and experiential learning experiences to provide growth opportunities for candidates and employees. We truly believe that people are the foundation of an organization; corporate strength is determined by the quality of its talent. This is why it is important to continuously invest in talent development.